Russ Andrews is a partner at Waterfall Asset Management, LLC, an alternative investment management firm based in New York. Russ has over 30 years of experience in financial services, and his current responsibilities include global business development. Before joining Waterfall, Russ was Managing Director for Alternative Investments at Wachovia Securities. While at Wachovia, he held several senior positions, including co-head of Structured Product Syndicate and Debt Capital Markets. He started his career at Signet Bank, where he served as Senior Vice President and was responsible for fixed income trading and syndicate. 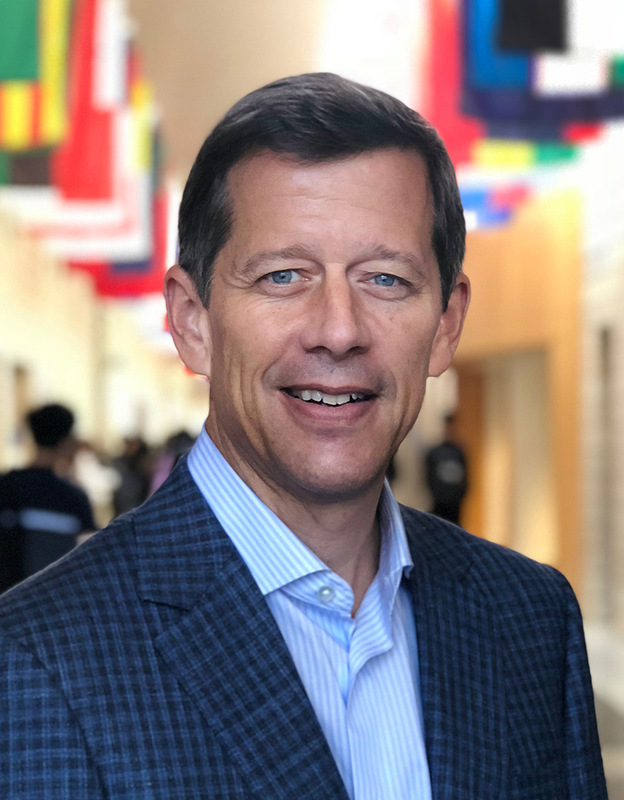 Russ holds a Bachelor of Business Administration in Finance from The College of William and Mary and an MBA from The Fuqua School of Business at Duke University. Russ and his wife reside in Charlotte, North Carolina with their two sons. Russ previously served on the Board of Trustees at the Cannon School, where he held various leadership positions, including Board Chair and Treasurer.